With over 50% of Americans now having smartphones, Midwest wineries are finding QR codes help them engage with their customers both in retail stores and at their wineries. The Midwest wine industry is seeing more and more QR codes popping up on everything from wine labels to tasting room menus. Quick Response Codes can hold nearly as much information as traditional UPC codes and are known for their very fast readability by smartphones. 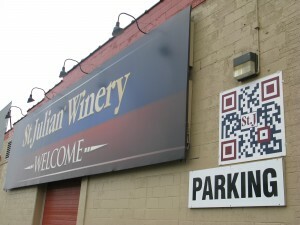 Other wineries use the QR codes to direct customers to a specific website page. Jill Joyce, Director of Brand & Product Development at Illinois Sparkling Co., uses QR codes on their wine labels to direct people to their website page, ‘What is Traditional Method?” which explains the methode champenoise used to make their sparkling wines. 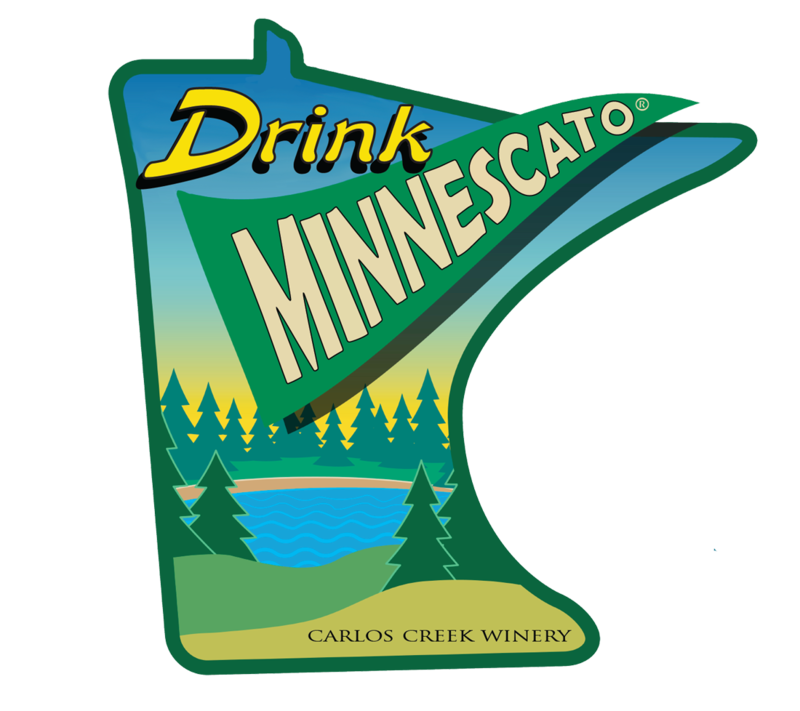 Wanda Hanlon, from Whitewater Wines in Minnesota, said the winery started using QR codes during a label redesign last year as that was part of “a cool, cutting edge, marketing strategy.” Their QR code provide a direct link to the Whitewater Wines website home page. 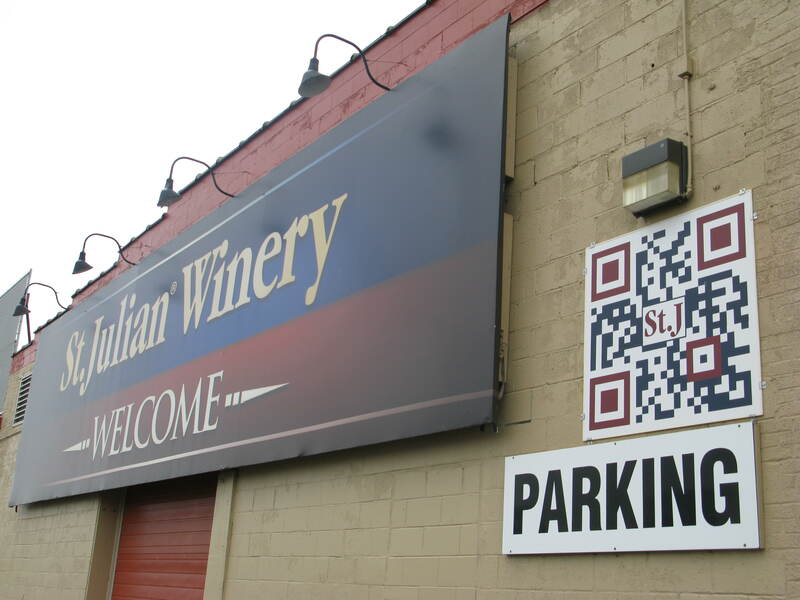 According to, Angela Braganini, head of Marketing and Public Relations at St. Julian Wine Co. in Paw Paw, Michigan, ‘QR codes are a great, cost-free way to generate traffic of interested customers to our website.” Since February 2011, St. Julian Wine Company has used QR codes on everything from signage to shelf talkers to table tents. They even use a large QR code on the front of their building that links to a special website landing page with a buy one, get one free tasting. 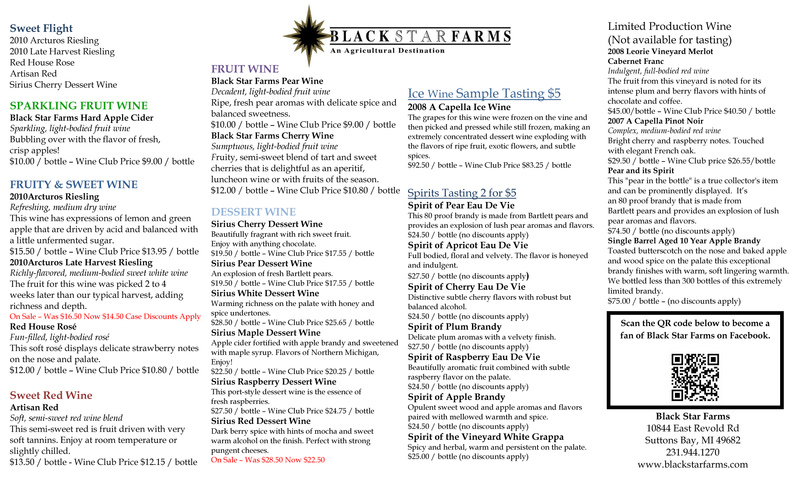 Black Star Farms has also used QR codes in a hotel directory guide ad, which links to a text message with a special discount offer. Another important aspect of using a QR code is the ability track how often consumers scan the code. Just like wineries can track who opens email newsletters and clicks on website links, wineries can also track how much traffic QR codes are generating and which codes are most successful. Sites like www.qrcodetracking.com, Google’s www.goo.gl, and Scan.me make it easy to see which QR codes are the most popular. QR codes are more than a trendy marketing tool. 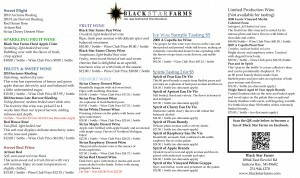 Used as part of an overall marketing strategy, consumers with smart phones have another way to get to know your winery’s story and how you are unique. For example, do you have a video of your winemaker talking about their process? A QR code can be a quick and easy portal to a video or other information that has already been produced. As QR codes grow in popularity, so will the many different uses of the codes. The most important part being that it engages the customer in someway, just like the personal contact in a winery’s tasting room. 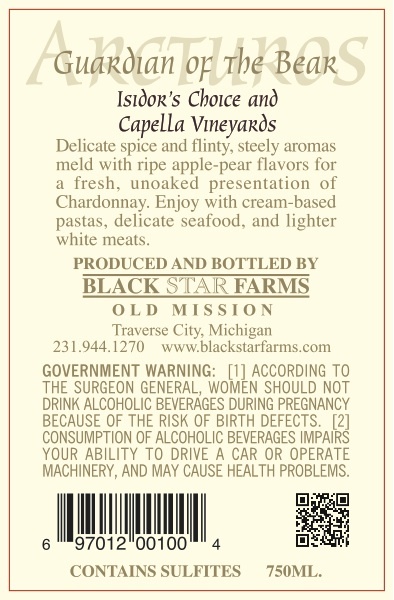 These are great examples of Wineries connecting with their customers using QR codes on bottle labels. We’re seeing consumers scanning more frequently as well wineries like this using QR codes in a more engaging way like the ones you’ve mentioned. Great stuff! Thanks Neil! 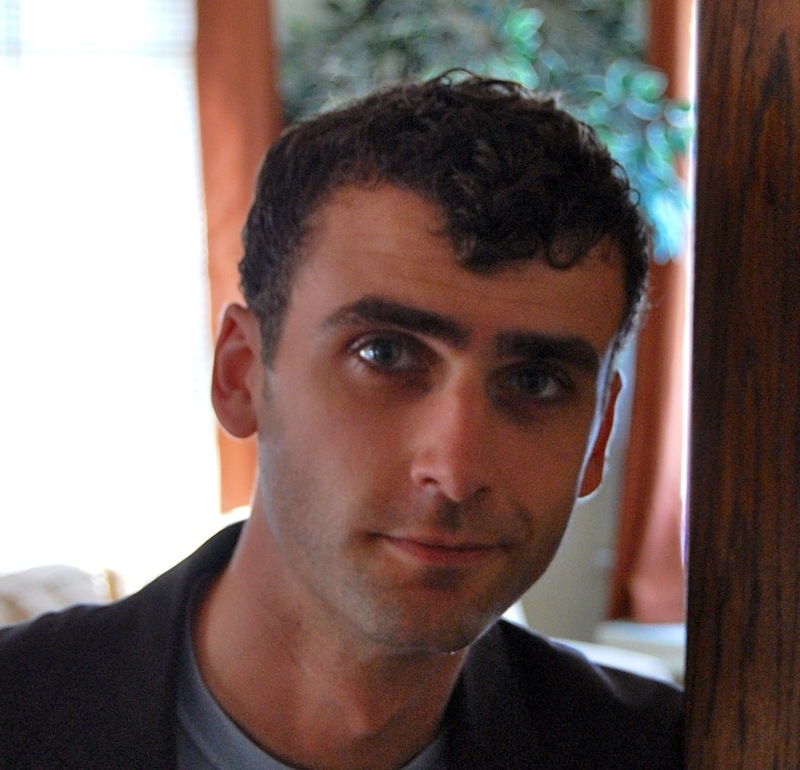 What other trends have you seen in mobile marketing?